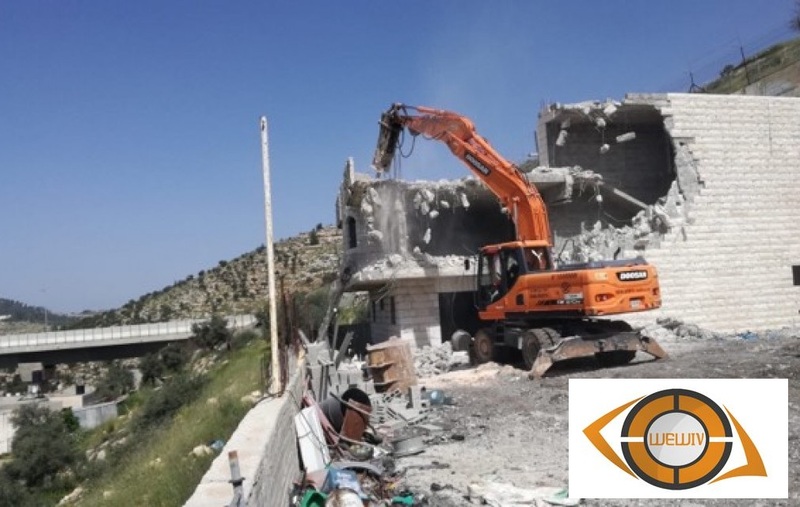 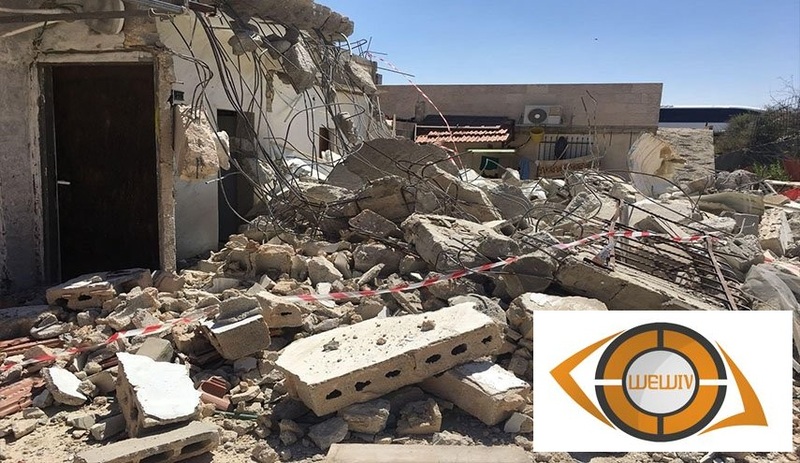 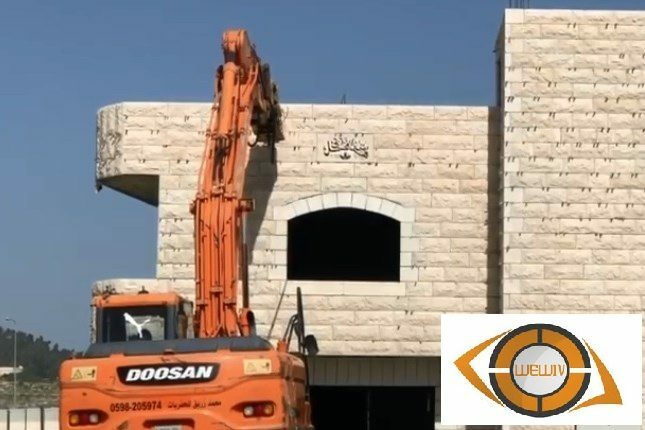 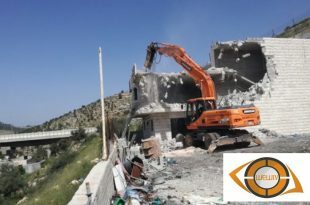 On 09/04/2019, the Israeli occupation authorities enforced the citizen, Ayman Zerina to demolish his house by his own. The house is located in Bir Aouna area, in Beit Jala. 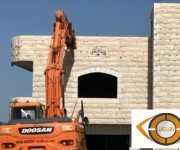 It consists of two floors. 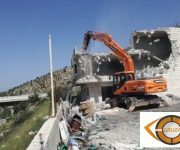 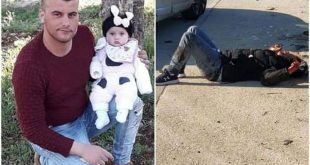 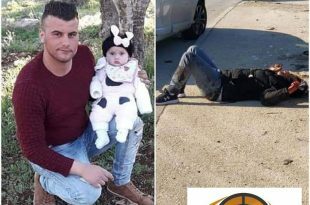 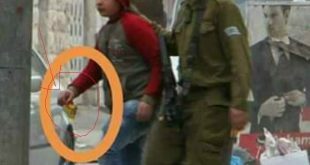 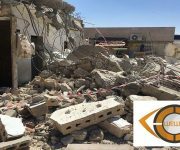 The sources explained that 6 houses of this family were recently demolished in that area, which is a constructional extension to the residents of Beit Jala. 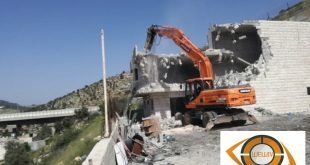 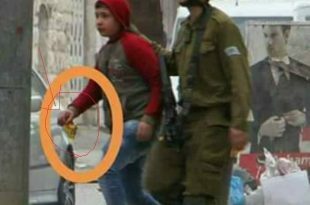 The same area has been subjected to a frenzied attack by the occupation, which has been represented by the demolition of a number of houses and other dangers, with the goal of emptying it of their owners.